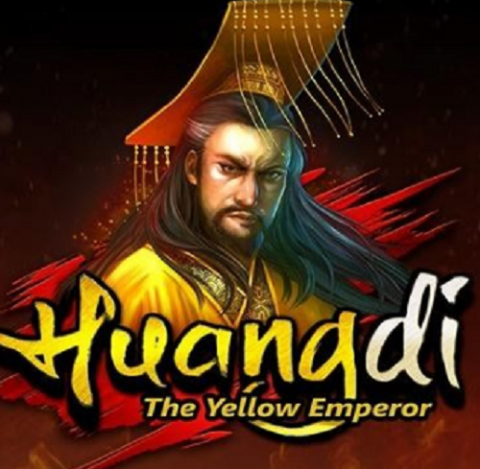 Huangdi – The Yellow Emperor: This is a MicroGaming title, based on an Asian legend. You’ll find a smart 25 line video slot, with many of the classic Asian symbols (golden dragon and so on). The action heats up when you get a stacked symbol on the first reel. This will cause all of the reels with matching symbols to also become stacked. This can potentially give you 4 or even 5 completely stacked reels. There is also a free spins bonus game and generous payouts for the gold dragon scatter symbols. Sky of Thunder: This Unibet exclusive game comes from Novomatic. It is based on Greek mythology, and has that early live slot feel which is common in Novomatic titles. There are some good reasons to check this one out, including 2x symbols, locking symbols during a special version of the free spins bonus game – plus a great lightning effect which displays the winning combinations. Orient Express: Of the 3 new exclusives, this is the stand out game - created by Yggdrasil. It is unique in terms of the topic, and the humourous take on it! This is a progressive game. You start on the famous Orient Express train in Paris, and go through Venice, Belgrade and Istanbul. Each city sees you get new bonus games. For example walking wilds (+ respins) in Paris and a multiplier clock for your wins in Venice. This game is worth playing for the visual and audio effects alone – though there is also big win potential. What I like best about Unibet is that they are active in picking out the best games from the best software houses. With close to 700 games, there is plenty to choose from. Naturally, most of these are slots – though there are also plenty of table and novelty game to choose from. You will also find a live dealer area of the site. Slots come from all of the big software houses. You will find an extensive list of MIcroGaming, NetEnt, PlayTech, IGT and WMS titles here. There are also smaller suppliers (such as Yggdrasil, creators of the Orient Express slot described above). New Players at Unibet get a fantastic welcome. Things start off with a 100% matched deposit, which comes with up to 200 free spins. After that you’ll see a long list of promotions and special deals to keep your bankroll topped off.